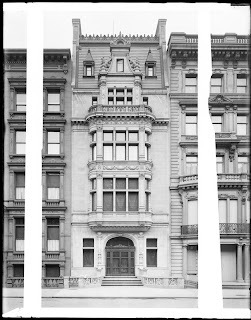 The Augustus D. Julliard residence designed by Trowbridge & Livingston c. 1905 at 11 West 57th Street in New York City. 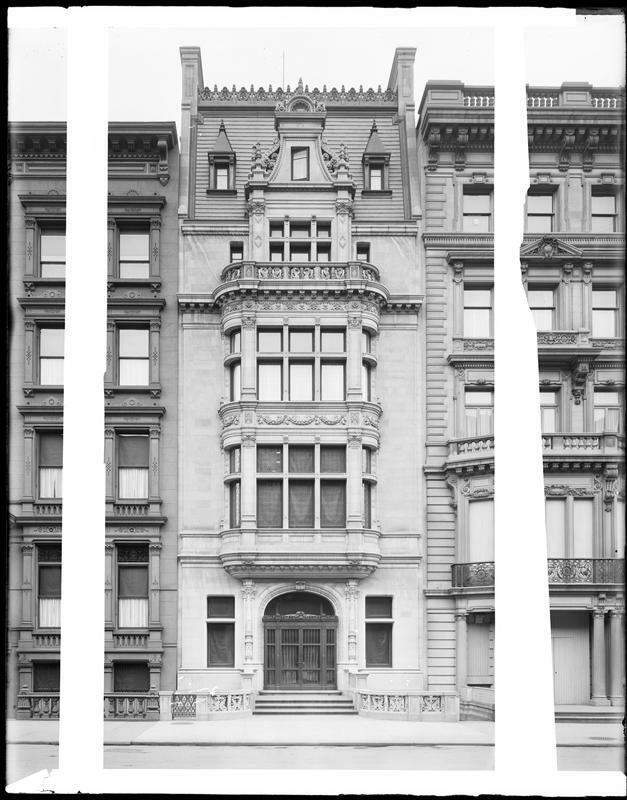 Julliard was senior member of the firm of A.D. Julliard & Co., dry goods merchants, and was a director on the boards of numerous other companies as well as President of the Metropolitan Opera. Julliard's posthumous philanthropy funded the creation of The Julliard School. The residence has since been demolished. Photo from the Museum of the City of New York. Officially my favorite demolished mansion now. The symmetry, the tiny Francis I dormer, and the almost classical bay windows really do it for me. Its very reminiscent of the Rhinelander mansion.